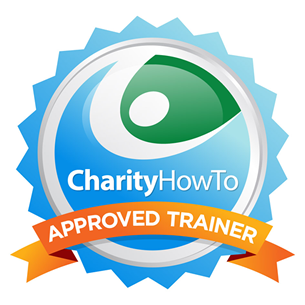 Hey, take a look at this great nonprofit webinar Free Webinar: Tips to Supercharge Your Grant Research (Recording) at CharityHowTo! This recorded course is brought to you by a GPA approved trainer. Diane Leonard, GPC is one of only 15 GPA approved trainers. There is no doubt, to be done successfully, grant research takes time. Critical time away from writing and grant relationship development and maintenance. However, without the appropriate amount of time spent on grant research, your relationship building efforts and especially your grant writing work will fall flat! 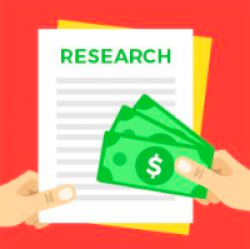 “Tips to Supercharge Your Grant Research” will strengthen your grant research process. In this webinar recording, we will discuss how to best use the variety of tools available for foundation research in order to create and support your grant seeking plan and strategy. We will look at opportunities for discounts or short term access to reduce grant research expenses while supercharging your results from the research. We will also address about the key role that your colleagues should play in the grant research process and how to get them excited and engaged to help keep their eyes open for grant opportunities. How to utilize a variety of free tools to conduct grant research. How to access discounts for grant research tools. How to engage your colleagues in the grant research process. How to quickly assess new short term RFPs to determine if you will be competitive. Proactive grant research is not a part of your current grant seeking process. Your grant research is limited to what you can find on Google. You are new to grant seeking and aren’t sure what information to focus on in all of the databases. Diane is an active member of the Grant Professionals Association and is proud to have earned her Grant Professional Certification, a credentialed certification conferred by the Grant Professional Credential Institute. Diane is also an approved trainer through the Grant Professionals Association.